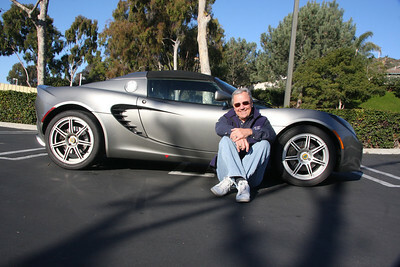 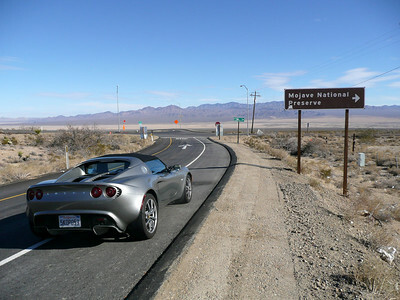 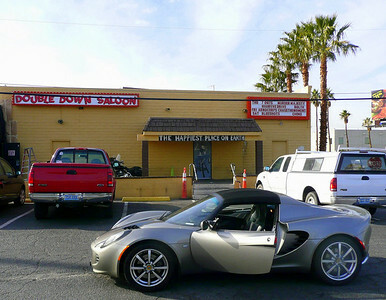 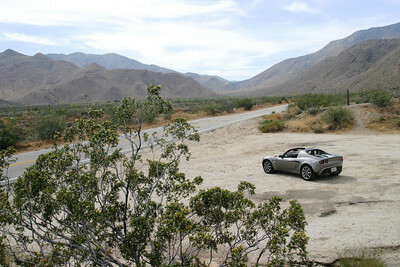 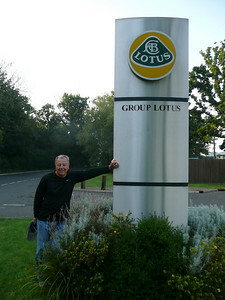 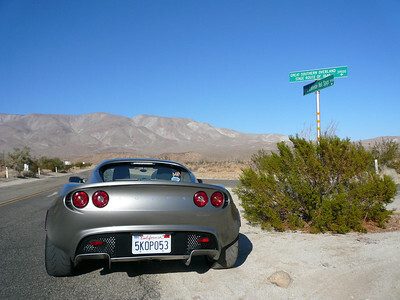 On the way to Las Vegas for CES'2010, after 320miles in 4hrs, I felt really good, no aches or pains at all, great seats! 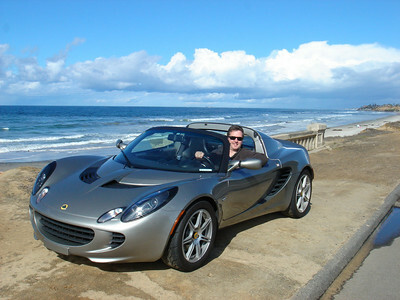 Graham, on one of his many visits to San Diego. 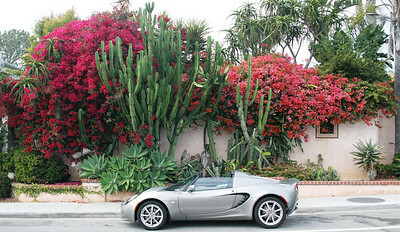 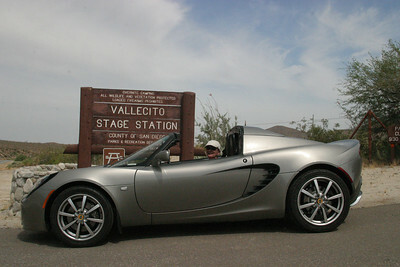 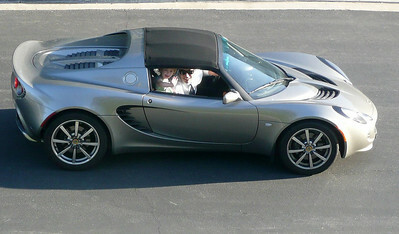 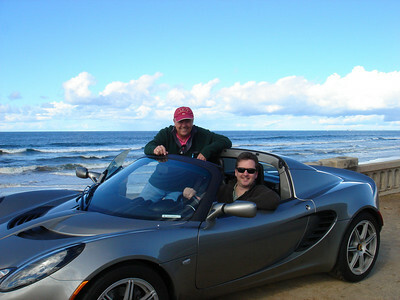 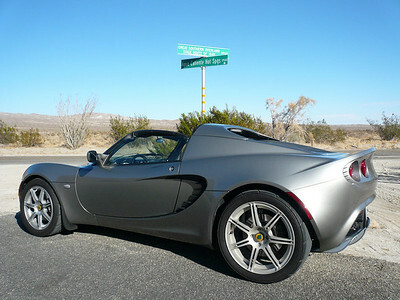 The Elise at 7 years of age, Dec 2011.